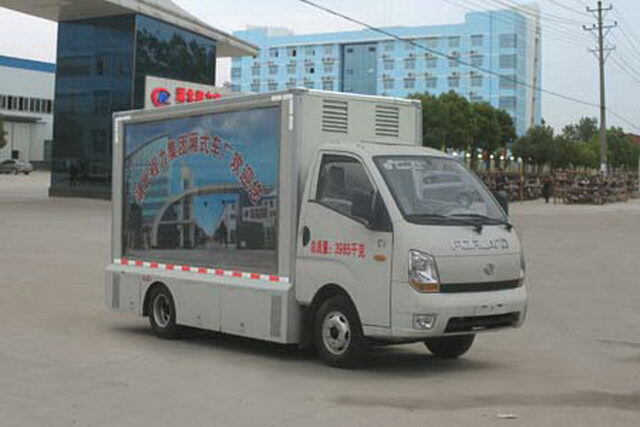 The car is used for advertising and popular science propaganda vehicles. 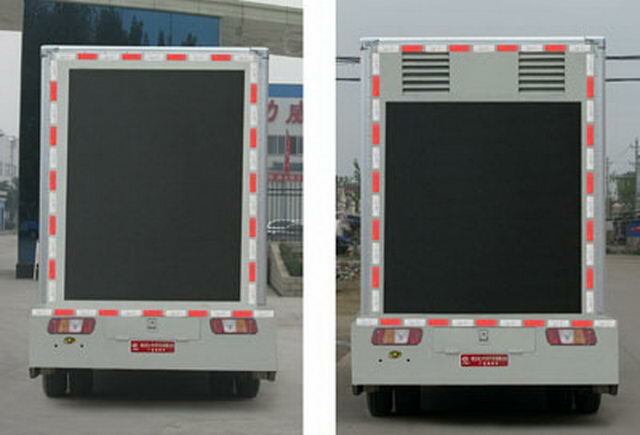 The two sides of the carLEDscreen,The optional side roller device,LEDMonochrome screen;Optional rearLEDScreen and vent. 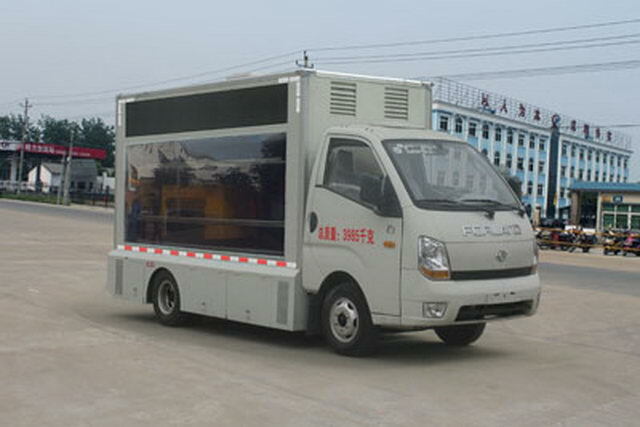 With the optional chassis cab. 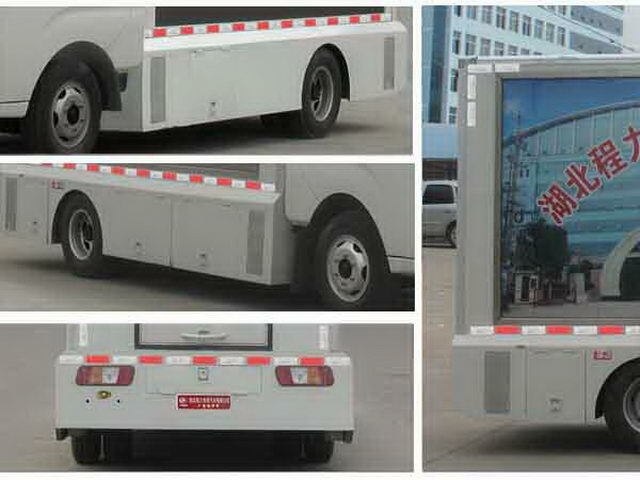 Side protection and rear protection and vehicle structure as a whole. 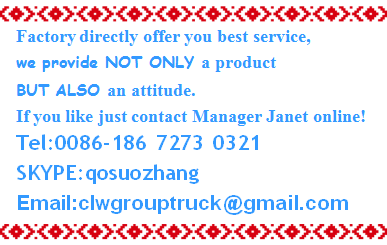 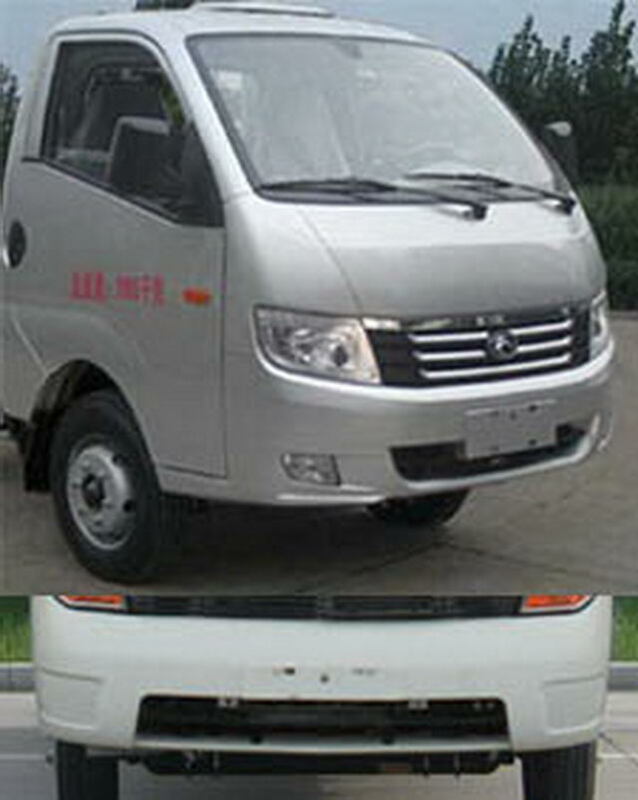 The length of the vehicle and the wheelbase of the corresponding relationship is:5130/2700;5230/2800;5430/3000.